Nahum's prophecy of Nineveh's coming destruction. Habakkuk's probing dialogue with the Lord of Israel. Zephaniah's warning to Jerusalem's last great king. 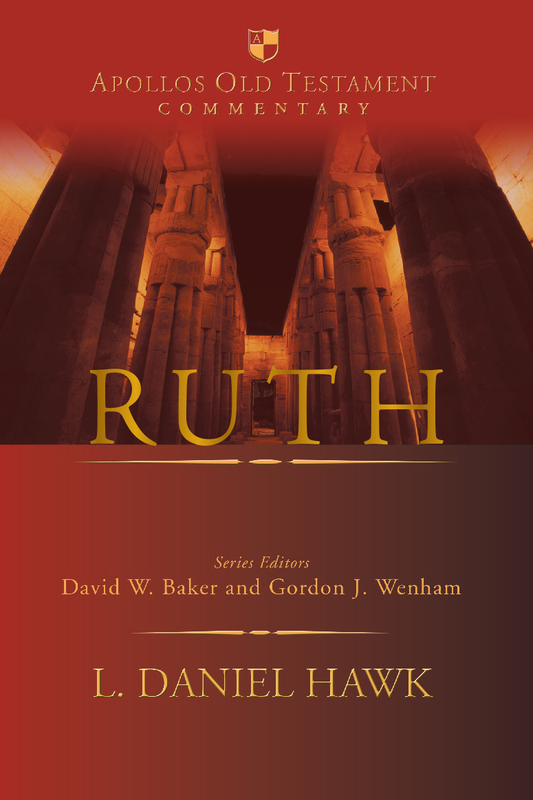 The texts of these minor but important prophets receive a fresh and penetrating analysis in this introduction and commentary. 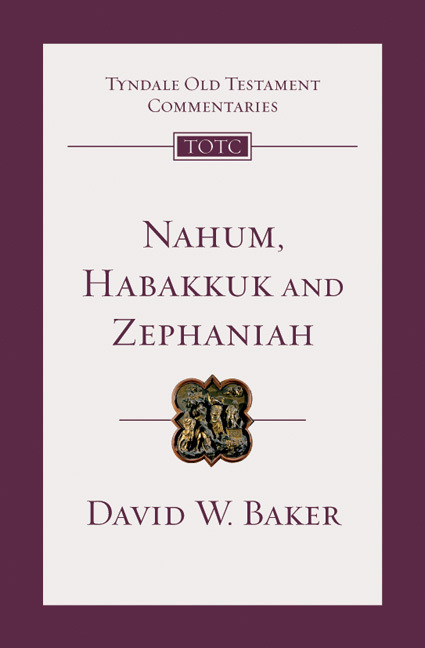 David W. Baker considers each book's historical setting, composition, structure and authorship as well as important themes and issues. 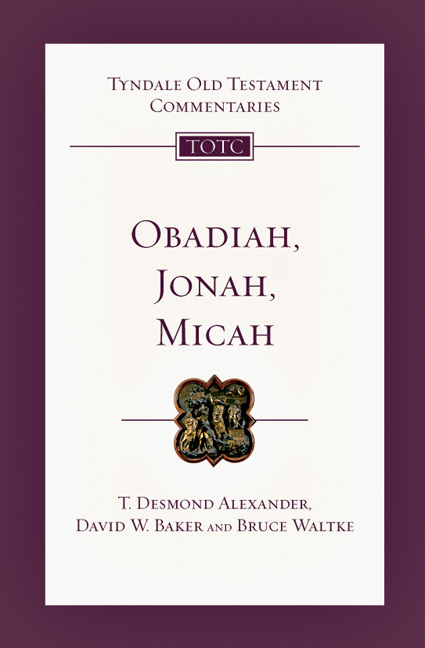 Each book is then expounded passage by passage in the concise and informative style that has become the hallmark of the Tyndale Old Testament Commentaries. Baker (AB, MCS, MPhil, PhD) is professor of Old Testament and Semitic languages at Ashland Theological Seminary in Ashland, Ohio. He serves as editor for the Evangelical Theological Society Dissertation and Evangelical Theological Society Studies series as well as for Sources for Biblical and Theological Studies (Eisenbrauns, Winona Lake). 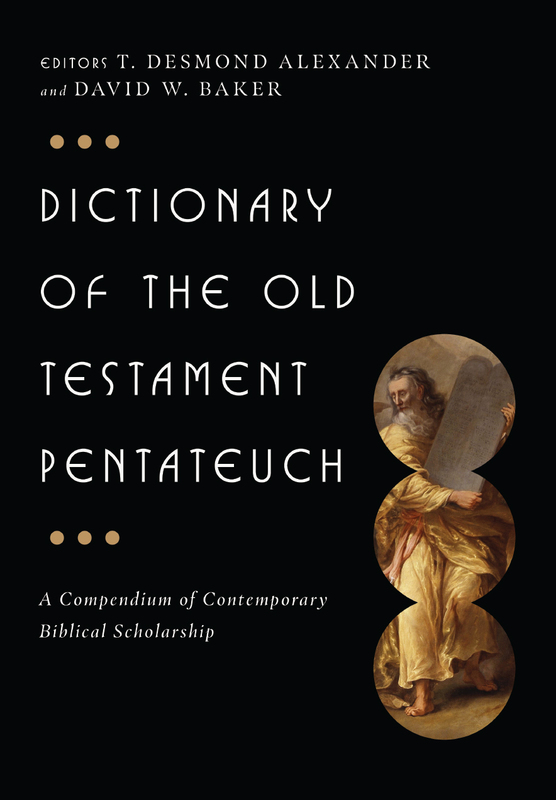 He is coauthor (with Bill T. Arnold) of The Face of Old Testament Studies: A Survey of Contemporary Approaches. In addition, he has written many articles, essays and commentaries.